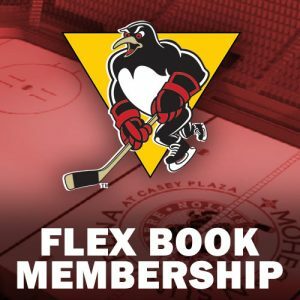 Tom Kostopoulos spent the first five seasons of his professional hockey player pulling on a Penguins sweater. 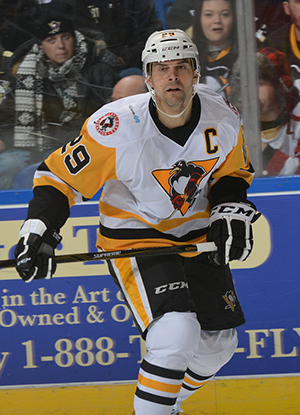 When he left the organization following the 2003-04 campaign, Kostopoulos had appeared in a team-record 318 games as a member of the Wilkes-Barre/Scranton Penguins. Rob Scuderi got close to the mark in 2005-06, when he appeared in his 305th game with Wilkes-Barre/Scranton. 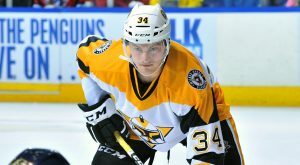 Tim Wallace crept up on the record during his five-year stay with the Pens (2006-11), suiting up for 304 regular season games with the club. 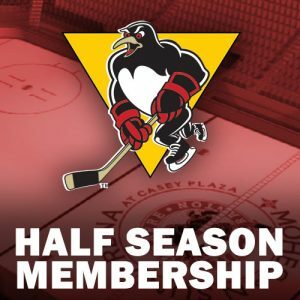 When Kostopoulos returned to Wilkes-Barre/Scranton during the 2012-2013 season and embarked on his second stint with the AHL Penguins, his games played record remained intact. 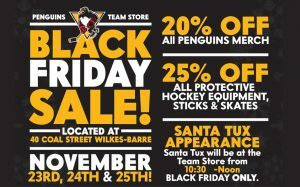 But, for a minute, let’s imagine Kostopoulos never played for the Penguins during the team’s early years. 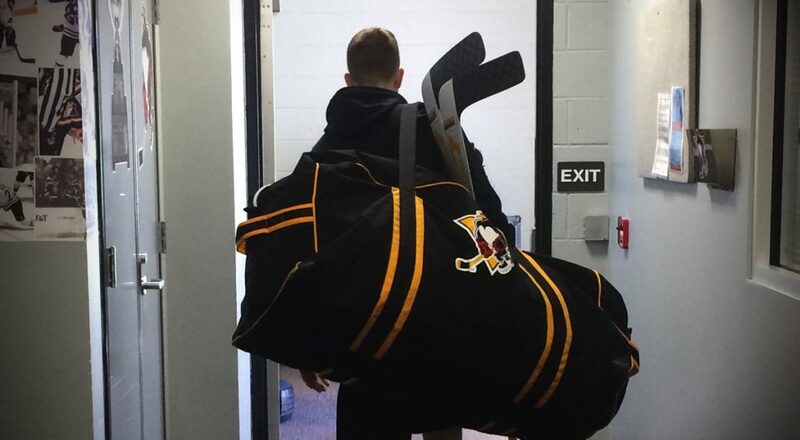 Assume that his first game with the club came on January 25, 2013, against the Rochester Americans. Any guesses as to where he would rank on the team’s all-time games played list? 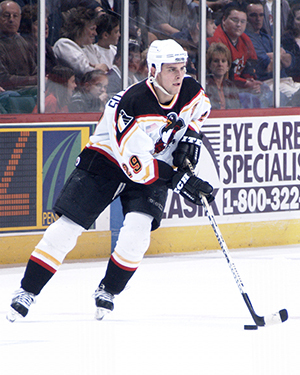 When he suited up against the Lehigh Valley Phantoms on Friday night, Kostopoulos appeared in the 306th regular season game of his second stint with the team. If you were to look at his two stays with the Pens as separate careers, he would hold the top two spots on the club’s games register. 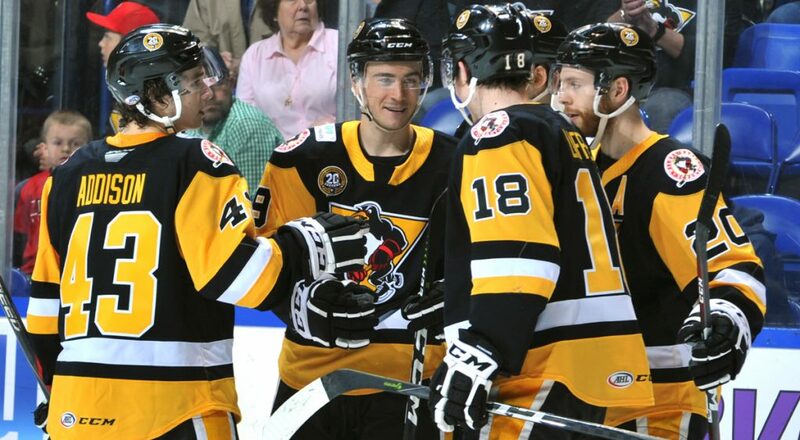 As a matter of fact, splitting his Penguins stays in two gives Kostopoulos the top two spots in assists (149/119) and points (246/203) as well. His goals totals would put him in first (97) and third (84) places, with Tomas Surovy holding down the two spot with 89 tallies. But let’s get back to the real numbers now. 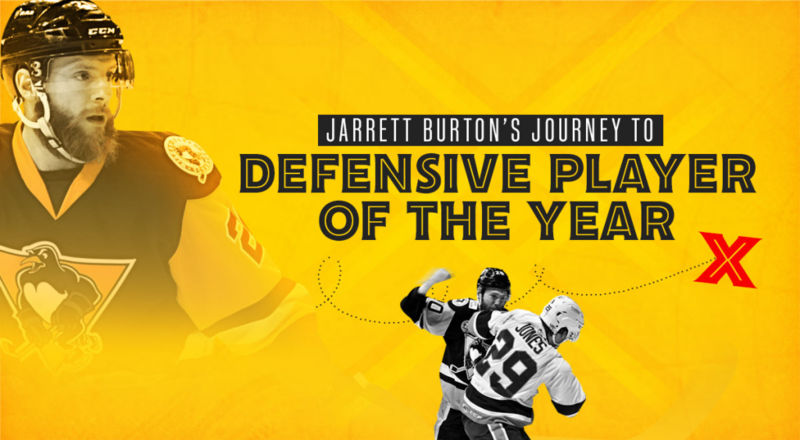 At 38-years old, Kostopoulos holds every significant offensive record in Penguins history, with 625 games played, 181 goals, 268 assists and 449 points. He also paces the Pens with 69 power play goals and 22 game-winners, while ranking tied for second with six career short-handed scores. 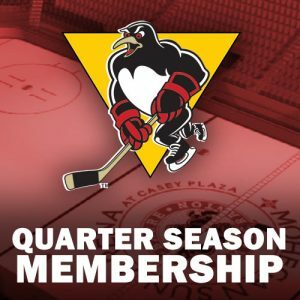 Wilkes-Barre/Scranton’s next home game isn’t until Wednesday, Apr. 12, and its opponent will once again be the Lehigh Valley Phantoms. Individual game tickets for Apr. 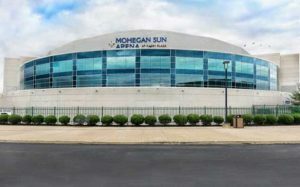 12’s game and all Penguins home games are available at the Mohegan Sun Arena at Casey Plaza box office, online at TicketMaster.com, or by calling 800-745-3000.